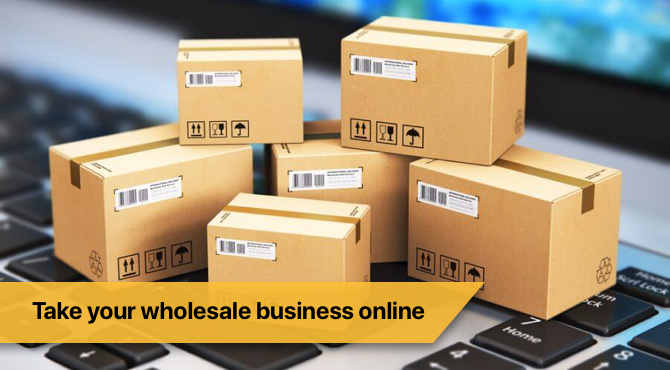 With an increasing demand for eCommerce products, you certainly need to figure out ways to become a successful online seller. 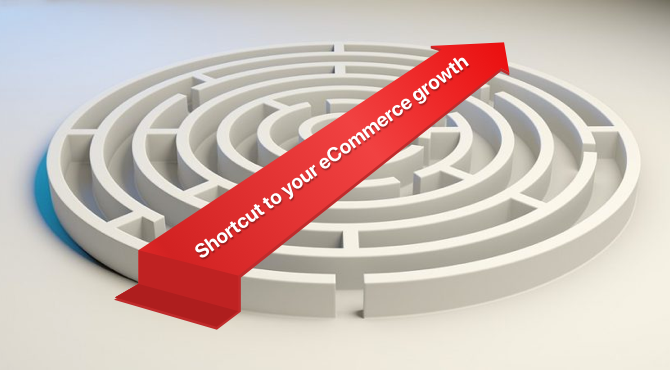 The product that you have listed, is the only path for your customer to walk in the e-door. 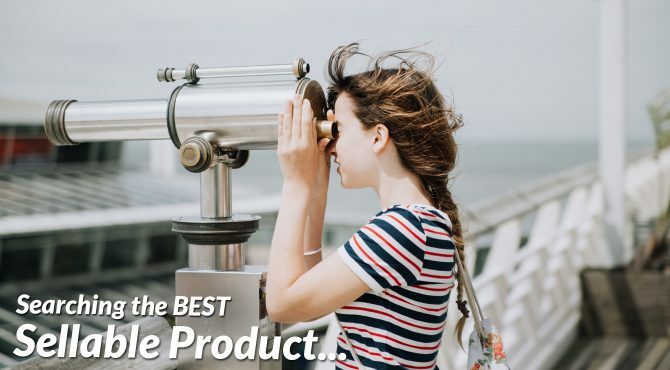 To provide a best of insight, there are a few parameters which can help you decide which products can be considered to star on your eCommerce racks. Your products are the ones that set the entire trajectory of your business from the very first day. Never forget, there should always be a ‘Plan B’ in case the suggested tactics don’t help. It is always easier to enter the market with less competition. If you are planning to sell something that is already being sold, you can end up losing your money as well as brand value. Try to analyze your competitor if you are selling something that even they are. Try to figure out the pain points of your competitors. Ensure that you have ample plans to fill in the loopholes that you have figured out in your competitors to save your private labeling, and giving it a hefty boost from the very beginning. 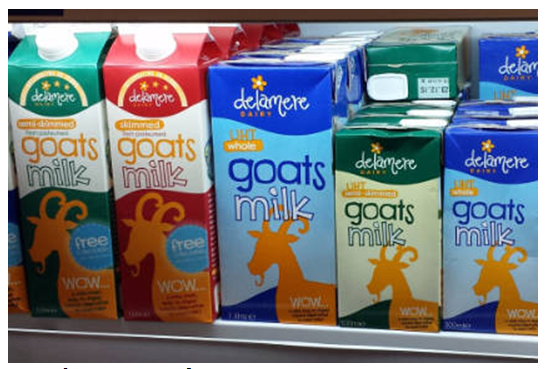 Look out for products that are obscure, products that are not quite easily available at brick and mortar stores e.g. 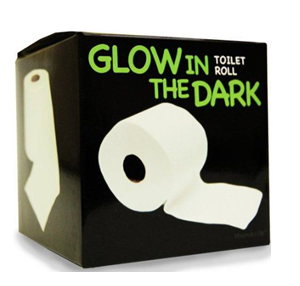 a glowing toilet tissue paper roll. There are chances when such products are also high in demand, and then yes, they can be the best ones to boom your business. Being a seller, you must always look out for products that are not dominated by any existing or leading brand. This would straight away force your customers to compare your product with the branded one (wherein reputation will come into play, and there are high chances that you might lose the battle), e.g. shoes, contraceptives, edibles, etc. Along with this, also avoid products that have plenty of legal formalities to be fulfilled before selling, are patented or are trademarked by a specific brand or seller, e.g. pharmaceuticals, etc. 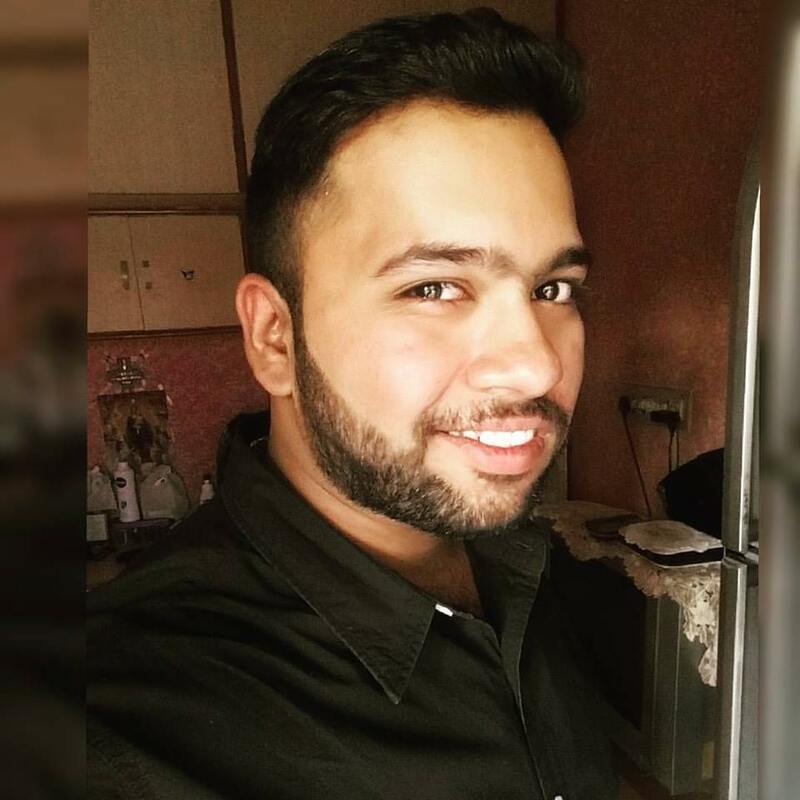 With the craze amongst the retail startups to sell on marketplaces booming, there have been strategies developed for what to sell and how to sell on Amazon. With billions of Prime members, FBA sellers, Amazon has always been full of opportunities for the private label sellers. To understand how the products can be priced and what products can be sold on Amazon, software like Jungle Scout can help you analyze it. Jungle Scout estimates that 90% of the sellers waste their money on products that are never leaving their warehouse. Price – products should be within the range of $20 to $75; anything more expensive can lead to profitability issue, e.g. shirts, t-shirts, jackets, footwear, light kitchen appliances, etc. Shippable – try selling durable and simple products which have fewer chances of being oversized and are less fragile, e.g. clothing, mobile covers, cosmetics, etc. 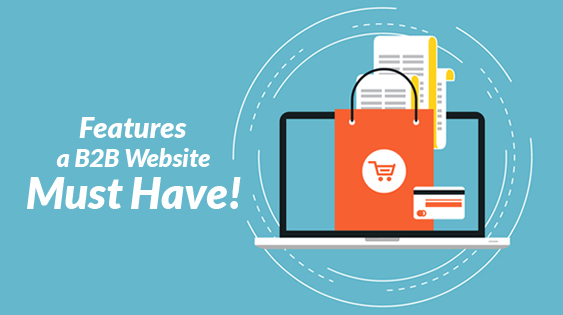 Sourceable – suppliers for your products should be easily accessible; Alibaba, etc. Seasonality – ensure round the year sales, and not stick to seasons, e.g. formal clothes, jeans, etc. What makes a product ‘Sellable’ and ‘Great’? The best products become great when they are sold to a larger comparative customer base, accomplish a purpose, are unique, and worthy of their value. Products with higher profit margins are definitely the ones that have a higher demand; not necessarily expensive though, e.g. Sleepwear, Cellphone Accessories, etc. To figure out what product can assist you with a better profit margin, you simply need to analyze the previous year’s sales report. Also, a demand forecasting report can be generated for future sales. With demand, competition also widens up. Your chosen product should have a narrow margin of competitors, which will enable a larger number of people to prefer you as a seller. Niche products narrow your customer base, so make sure that you always have other products as an alternative to such niche products. If this makes you stand aside, become a seller that sells only such niche products. Attain uniqueness and stand out! Accessories for televisions or laptops – selling certain accessories like HDMI cables, and anything related to either laptops or televisions is a plus. Customers usually are not much sensitive about the pricing of such products, which can eventually lead to higher profit margins. Thus, when you are choosing a niche with lots of accessories, you tend to enjoy higher profits and lesser comparative price-bothering shoppers. ‘Passion or problem’ products – customers with passion related to anything, let that be gaming, hiking, sports, bike riding, athleisure, etc., will spend a lot of money to get anything that is needed to keep it alive. On the other hand, customers suffering from any particular problem, wherein a specific instrument or product is required, will keep you in a profitable position. Athleisure – As people have woken up to a newer, healthier lifestyle, their approach towards the fitness regime has given a significant rise to the sales of athleisure products. The demand for this niche has risen in such a way that a solely dedicated store can be set up online; categories like fitness accessories, gymming equipment, fitness outfits, etc. 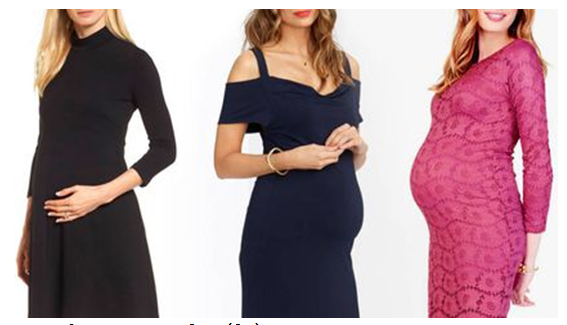 Maternity Wear – (though being partially a part of ‘problem products’) Such dresses can always fall in, regardless of any season, race, age, or ethnicity. There can never be a day when a woman doesn’t try to prettify herself, and these outfits can easily help her get comfy and look gorgeous carrying that baby bump. And thus, these graceful outfits can turn out to be an easy choice for every expecting ‘mom’. A lower price range – products that range from $100 to $200 are a niche within themselves, regardless of the category. If something is smaller in size, a customer won’t bother much to check out the reviews and make the purchase. If you are selling something that costs more than $500, your customer would certainly like to cross-check, and there are chances that you might lose the deal. Although there is no such way of choosing a niche, it all depends on what kind of a product you are well aware of, and what might scale your business more. Have more questions about how and what you should sell? Leave your queries in the comments below, and I’ll assuredly get back to you!